I love calendula for its beauty and its healing properties. Calendula tea is just one way to harness the healing power of this amazing herb. 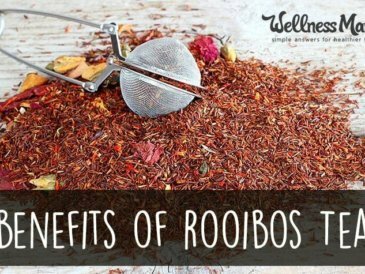 While you usually just think of tea for drinking, this particular tea is so versatile there are a million different ways to use it. Well, close to that anyway! Yes, calendula is a kind of marigold flower! Though we don’t know exactly how and why it was named, we do know that marigold comes from “Mary’s Gold,” a name given to the flower in honor of the Virgin Mary. Before you try to make tea from any marigold, you should know there are two genuses of marigold — Taget and Calendula. The Calendula variety is the only variety used internally. The Taget genus (also called French Marigold) is usually not edible. Some of the many uses for calendula flowers include brightening up salads and naturally coloring food and fabric. Medicinally calendula has been used to treat amenorrhea, conjunctivitis, fevers, cuts, scrapes, bruises, and burns, as well as minor infections of the skin. A tincture of calendula can disinfect wounds and promotes collagen production at wound sites (for quick healing and less scarring). I often have this tincture handy as part of my natural first aid kit. Calendula is a beautiful flower and is one of my favorites to grow. I’ve grown my own before since it is the least expensive way to source calendula, but the years I haven’t grown it I buy it here. 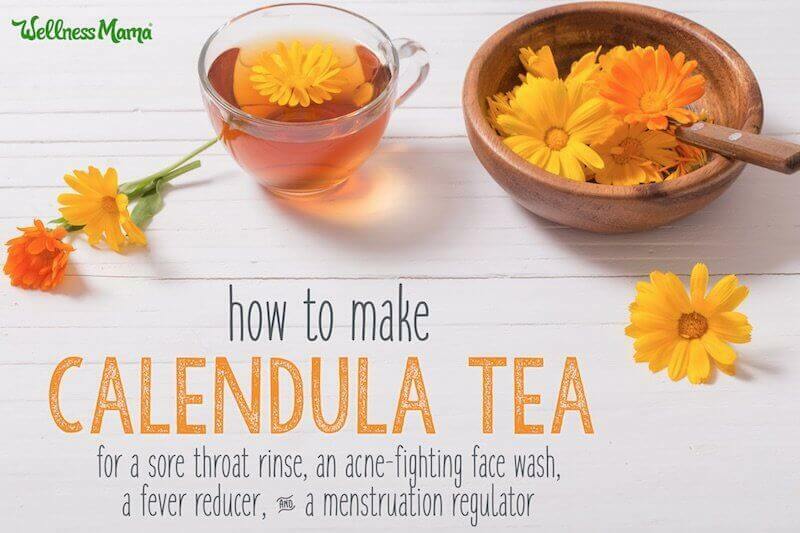 This is how to make tea from calendula, followed by a few more ways to use this tea for more than drinking. Calendula flowers can be easily dried at home and stored in mason jars until needed to make tea. Gently pull apart petals and place them in a dehydrator. Set at 90°F for 12 hours. After 12 hours, rub them between your fingers to feel for any moisture. If they are not completely dried out, continue to dehydrate until they are. Store in a mason jar until ready to make tea. 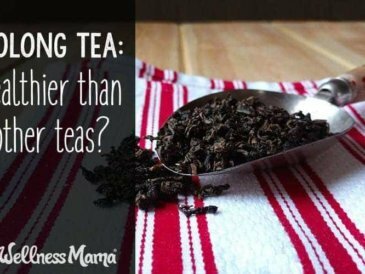 Add one tablespoon of dried petals to a tea ball and steep for 10-12 minutes. You may let calendula petals air-dry in the house or outside (on a non-windy day! ), but it will take much longer. 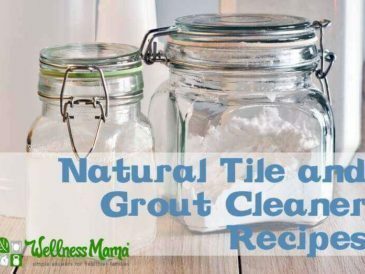 See this post for step-by-step directions. Calendula can be used in tinctures and oils but the tea is one of my favorite (easy!) 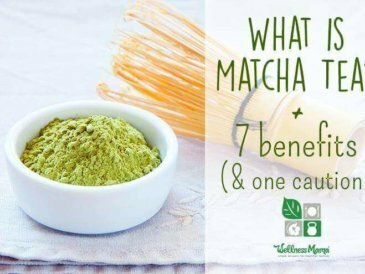 ways to harness its healing power. 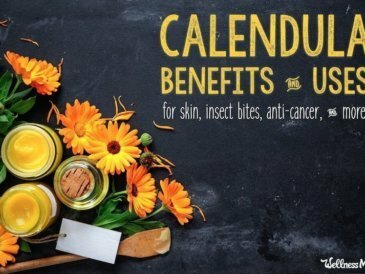 A 2013 review of 84 studies on calendula found an impressive array of antiseptic, anti-viral, and anti-inflammatory benefits, especially for the C. officinalis variety. Sore throat rinse – Gargle calendula tea to soothe a sore throat. Antiseptic mouth rinse – Swish in the mouth for blisters and mild gum issues. 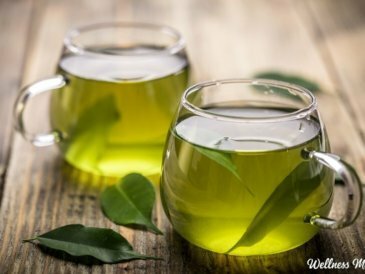 Acne face wash – Wash face with tea as part of a natural anti-acne regime. Antiseptic, healing spray – Use as a spray for diaper rashes, eczema, or other skin irritation. Hair rinse – Use as a hair rinse for itchy scalp. Digestive aid – Calendula tea helps soothe digestion and can be especially helpful for gastric ulcers. 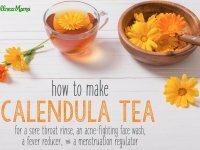 Menstruation regulator – Calendula tea can help regulate the menstrual cycle but because of its ability to induce menstruation, don’t take calendula tea internally while pregnant. Fever reducer – Calendula tea helps induce sweating so it may be helpful in treating a fever (though I usually don’t try to reduce a fever). For topical use, a spray bottle works well. For internal use, 3 to 4 cups a day of tea is enough. I wouldn’t give this tea to infants who aren’t eating solid food yet), but older babies and toddlers could have 1 or 2 droppers full a day. For older kids (4 years and up), drink like a normal tea (may need to add honey since the taste is bitter). Add several cups to a bath for older kids and adults for a nice soak. You can even add full fresh blooms to the bath. Freeze small portions of the tea in silicone ice cube trays to always have some on hand (or to soothe inflamed skin). Make homemade fruit snacks with the tea! Have you ever tried calendula tea? What’s your favorite way to use it?